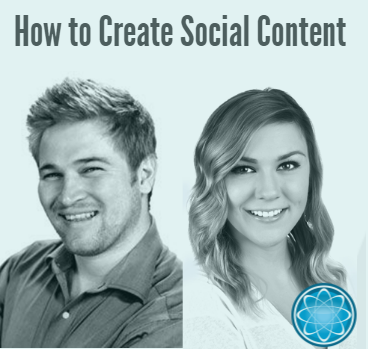 And tips and tricks for generating social engagement. You know social media is important, but it’s not doing you any good if you’re shouting into an empty room. Social content will bring attention to your brand and open the door for conversation with your audience. Check out the webinar recording to get inspired and follow along with the slides here. As promised, here are the links to the infographic maker, Piktochart, and an article on how to record high quality video with an iPhone. If you prefer, you can listen to the podcast recording below or download it directly from iTunes.